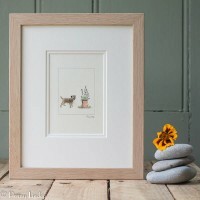 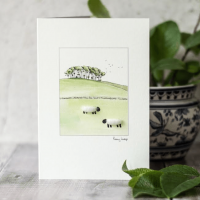 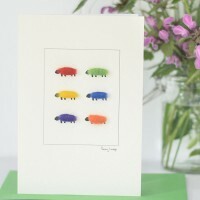 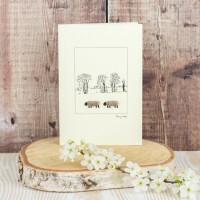 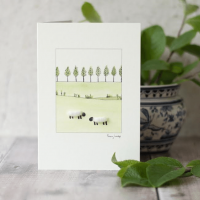 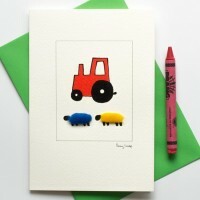 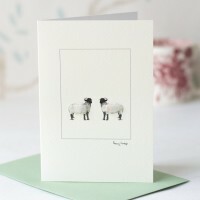 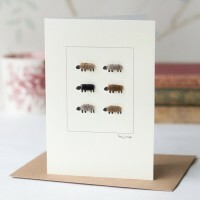 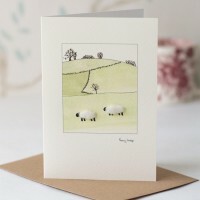 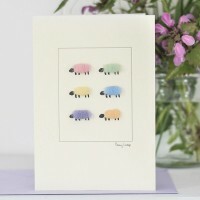 Our range of handmade sheep greeting cards - fun cards for all occasions! 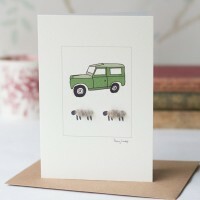 Landrover & Sheep Card This is a beautiful, handmade landrover & sheep card. 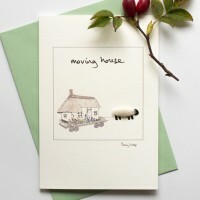 The card fea..
Moving House Card A beautiful handmade moving house card. 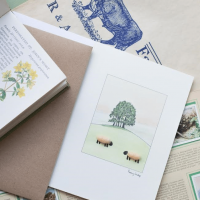 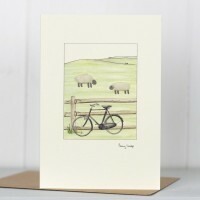 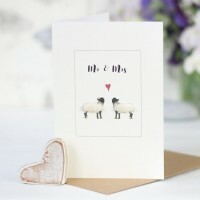 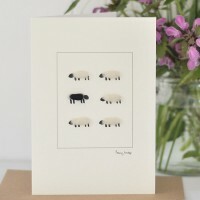 This card features a fluffy wh..
Natural sheep card This natural sheep card features 6 natural sheep, and is the perfect choice fo..
Norfolk Horn Sheep Card This Norfolk Horn sheep card comes from our range of rare and ancient bre..
Sheep & Bicycle Card A beautiful handmade sheep & bicycle card. 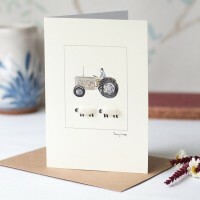 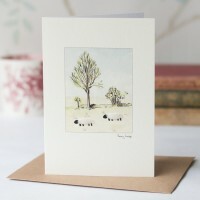 This card features 2 shee..
Sheep & Willow Tree card This is a beautiful handmade sheep & willow tree greeting ..
Sheep with Grey Tractor card A beautiful handmade sheep with grey tractor card. 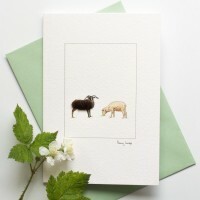 This card features ..
Soay Sheep Card This Soay sheep card is from our range of rare and ancient breeds cards. 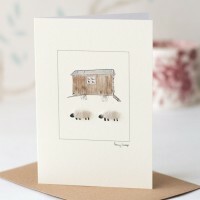 We hand ..
Woolly Sheep and Shepherd's Hut Card This woolly sheep and shepherd's hut card has 2 fluff..
Woolly Sheep on hillside Card This beautiful handmade woolly sheep on hillside card features 2 fl..
Woolly sheep with a line of trees Another lovely sheep design, this one is woolly sheep with a li..